Atwell College's Netball Specialist Program has now been endorsed as a Tier 1 Specialist Netball School for 2018 by Netball Western Australia. This is an outstanding achievement as the endorsement recognises that we are one of the Top 5 Specialist Netball Schools in the state. Netball WA Endorsed Specialist Netball Schools must be able to demonstrate that they are able to provide a successful program that covers all aspects of netball and a holistic approach to student development. The Netball Specialist Program is currently offered to year 7, 8, 9 and 10 girls that are both enthusiastic and studious. The program can now be further developed and extended to Senior School for the future with our endorsement as a Tier 1 Specialist School. The program offers your child the opportunity to excel in their chosen sport and encourages ongoing participation in sport for young women. NSP students are also encouraged to combine academic achievement and sporting excellence that mirrors both the school and program's philosophy. NSP students have the opportunity to develop physical, social and psychological skills throughout their time within the program. Knowledge, strategies and tactics of Netball are assimilated in a progressive way to ensure athletes move from a basic to an advanced level. The college will then offer students in their final year of the program the opportunity to go interstate on tour. This experience provides students a range of opportunities for their future Netball aspirants. Student performances are recorded after each competition in order for individual and squad programs to be further developed during their time with the program. Students are selected based on their athletic ability, skill level, behaviour, grades (please note that students must maintain a C grade average in ALL subjects) and commitment. Trials for Year 7 2020 students into the Netball Specialist Program are now open. To apply, click here. 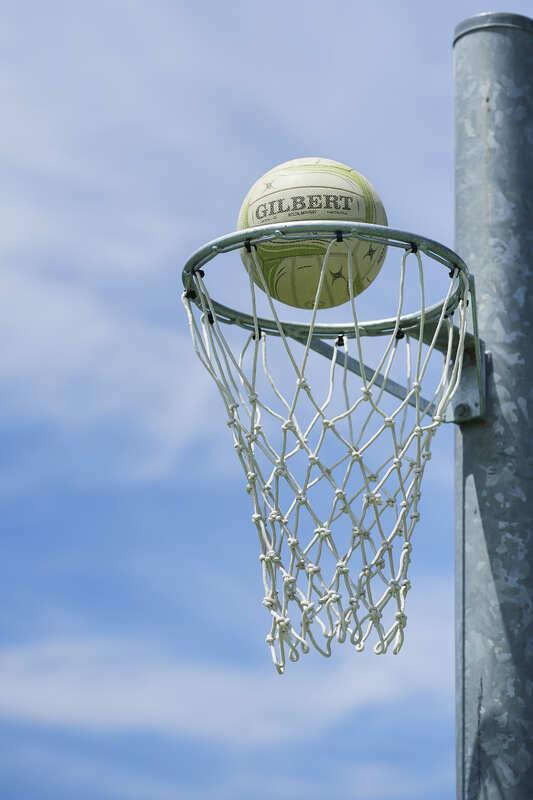 Trials for 2020 Atwell College Netball Specialist Program will be held on the 27th and 28th of June 2019 for all year 6 students interested in joining the program. Positions for all 2019 classes have been filled. Expressions of Interest into the program for 2019 will be accepted only for any new or current students in Years 7-10 who have not previously trialled. Please click here for copy of form.